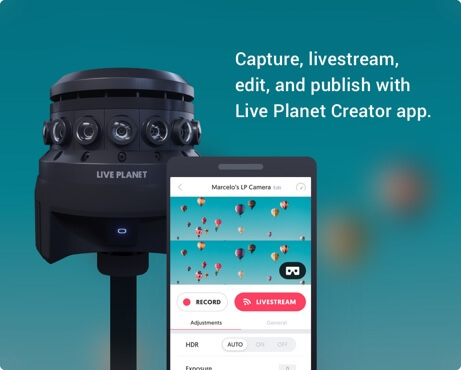 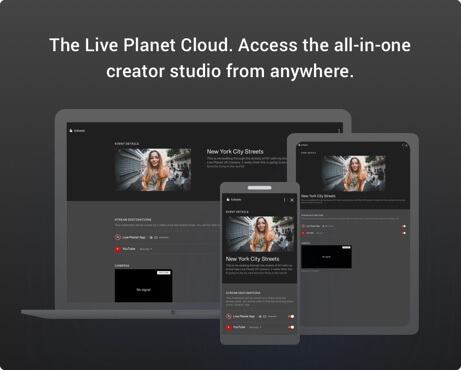 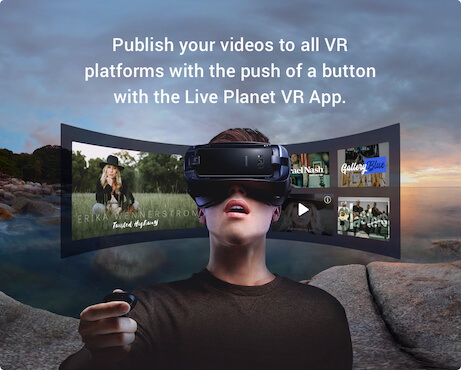 How will you use the Live Planet VR System? 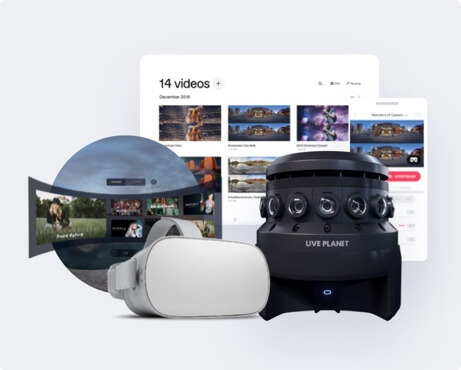 Still have questions about our system? 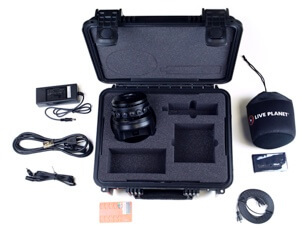 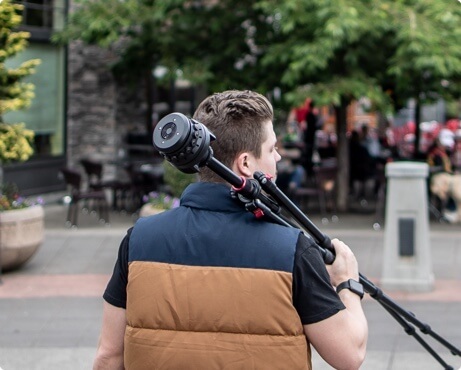 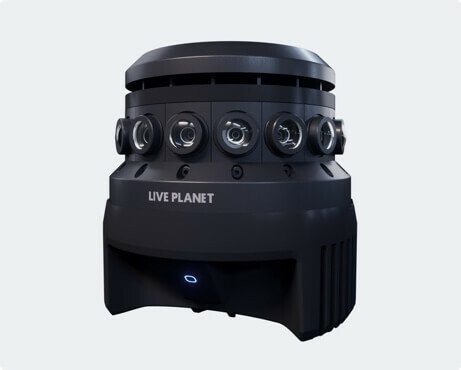 If you have any questions about the Live Planet VR System and how you can get started today, just leave us a message or call us. 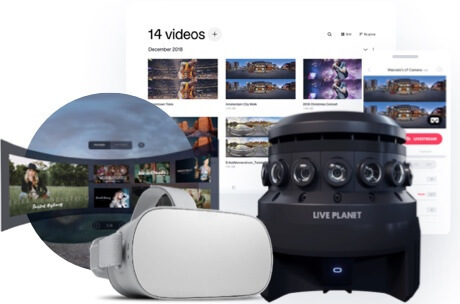 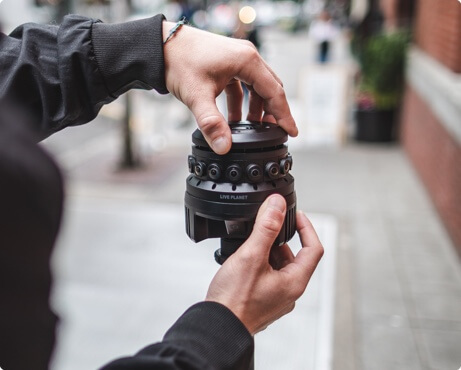 We’re passionate about VR and want you to have the best possible experience.